For 48 years the Rudd family has been sharing the country that inspired Banjo Patterson’s “The Man from Snowy River” with people from around the world. 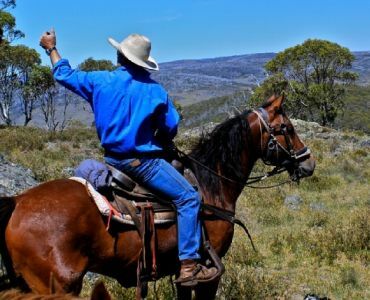 Come and ride the land of mountain horsemen, brumbies, wildflowers and alpine wilderness with the original and most experienced operator in the area. 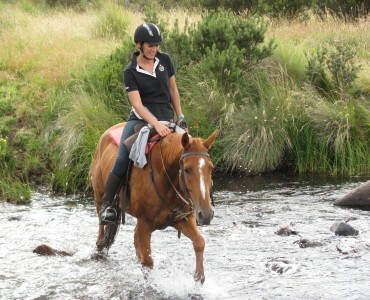 Our horseback safaris offer a wilderness experience you will never forget! We offer horseback safaris of 5 days – 6 nights, 4 days – 5 nights or 3 days – 4 nights giving you a wonderful opportunity to explore mountain plains, see brumbies up close and relax around a roaring campfire in the evenings. Our prices include not only willing horses and equipment but hearty mountain food – hot breakfasts, picnic lunches and delicious dinners, roomy tents and comfortable mattresses as well as unmatched hospitality at the homestead. You’ll feel like the Man From Snowy River . 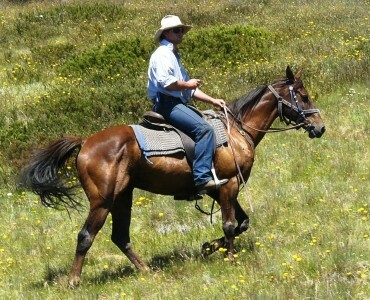 . .
with Reynella Kosciusko Rides, the original and still the best.